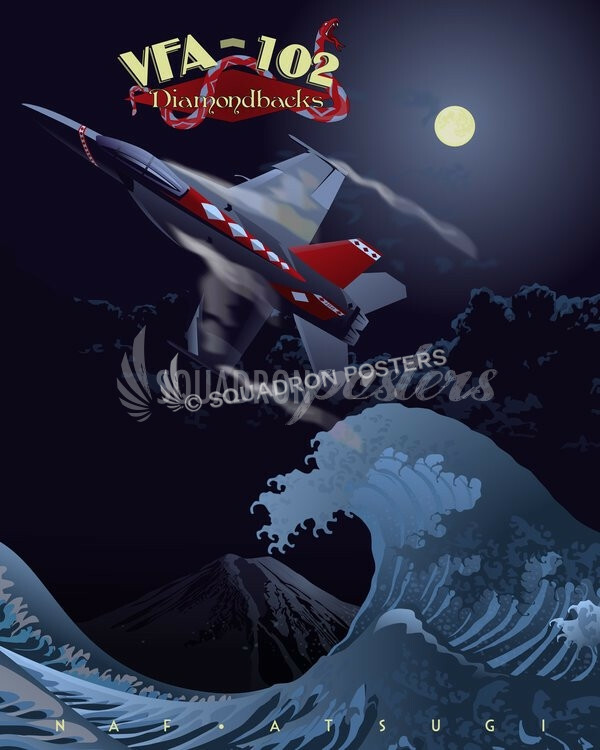 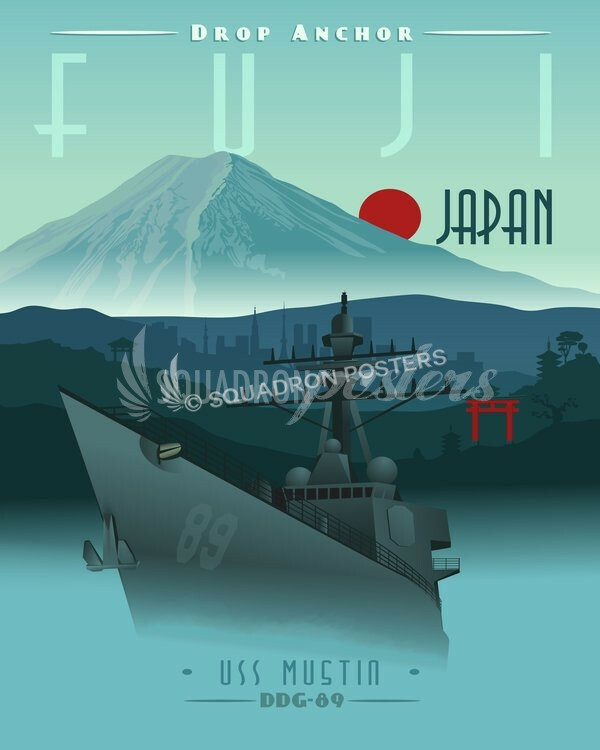 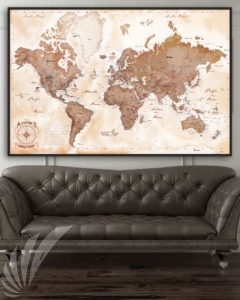 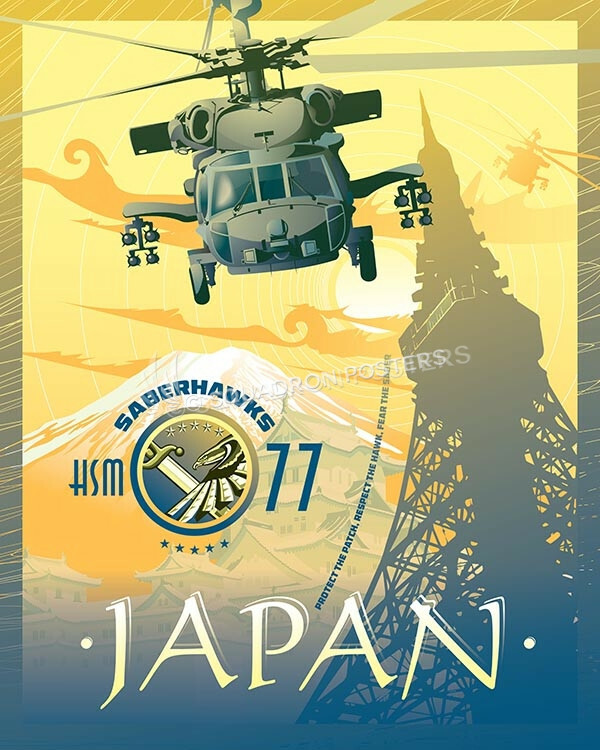 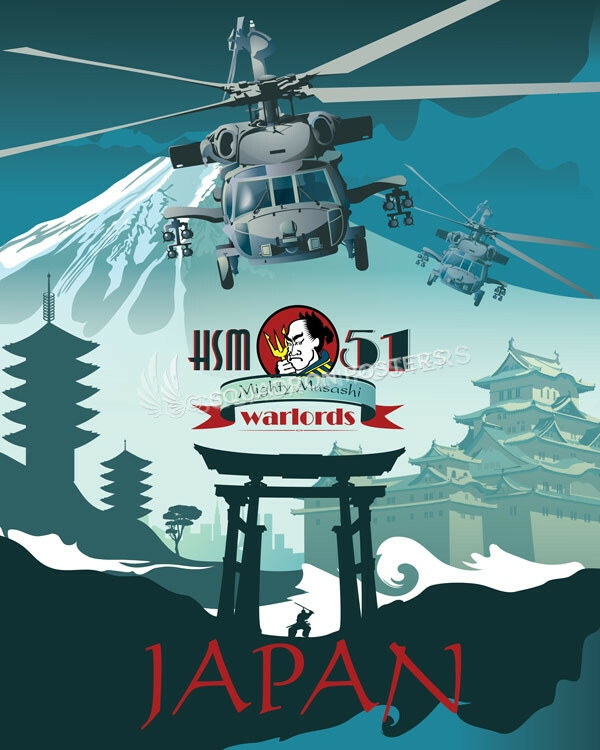 This “Tachikawa Air Base, Japan 815th Tactical Airlift Squadron” vintage style military aviation Heritage Poster is dedicated to all those who served with the 815th stationed at Tachikawa AB, Japan (25 June 1960 – 15 December 1969). 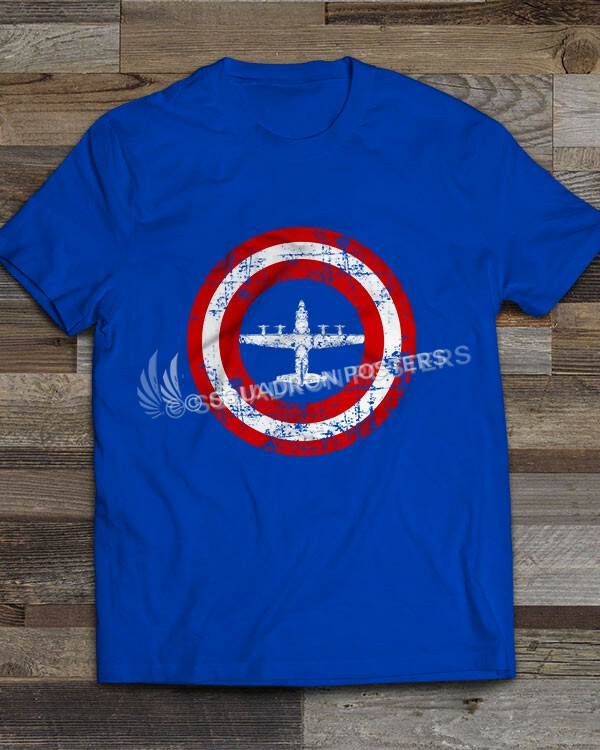 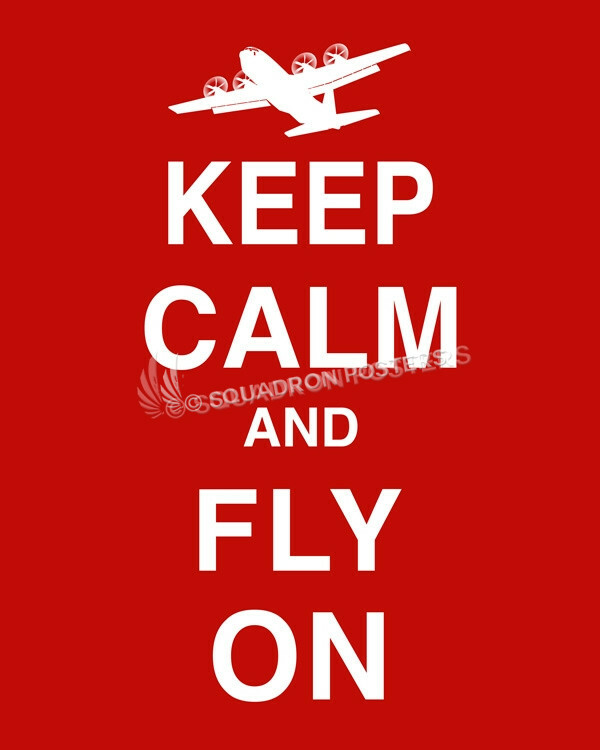 The 815 Airlift Squadron (815 AS), also known as the “Flying Jennies” is a United States Air Force Reserve airlift squadron currently stationed at Keesler AFB, MS. 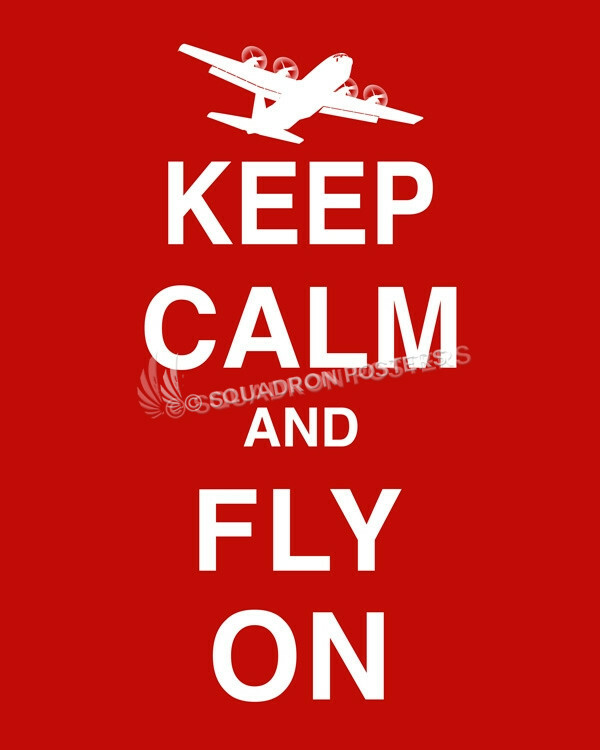 The Flying Jennies fly the C-130J Super Hercules and are assigned to the 403d Wing. 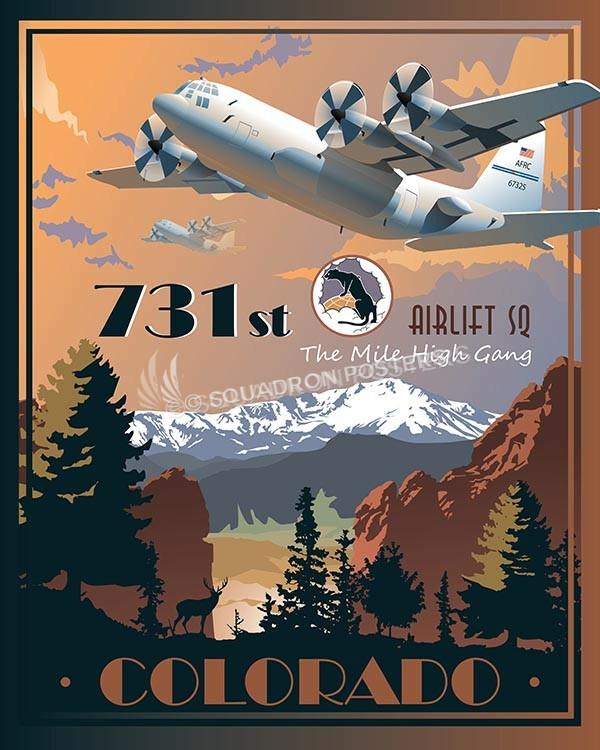 From January 1953 to June 1960, the 815 AS, then designated as the 815th Tactical Airlift Squadron provided intra-theater airlift within the Pacific supporting combat operations in both Korea and Vietnam. 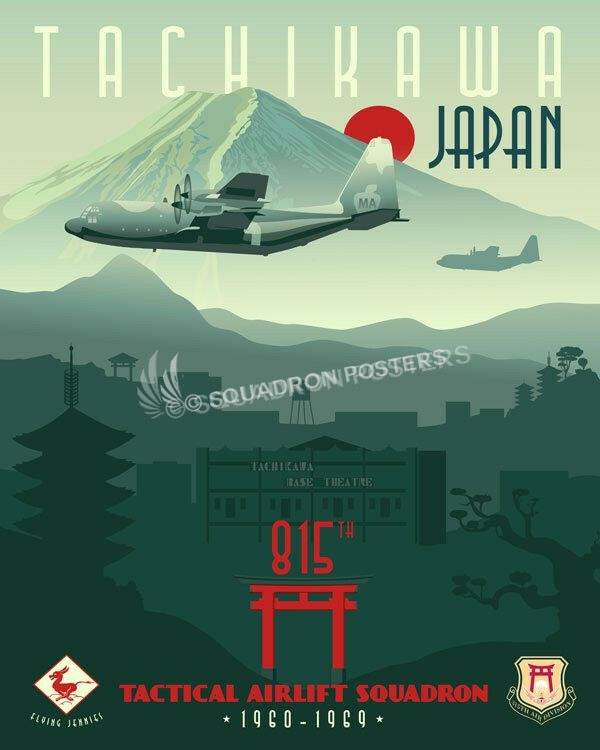 The Flying Jennies left Ashiya AB in 1960 for Tachikawa AB, Japan and were at that time flying the C-130A Hercules (1958–1969) and then in 1969 ended their proud 16 years in Japan. 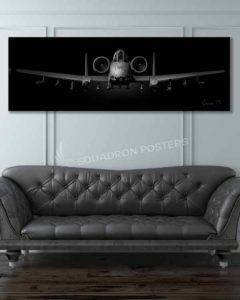 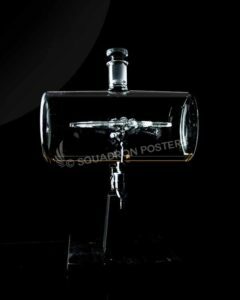 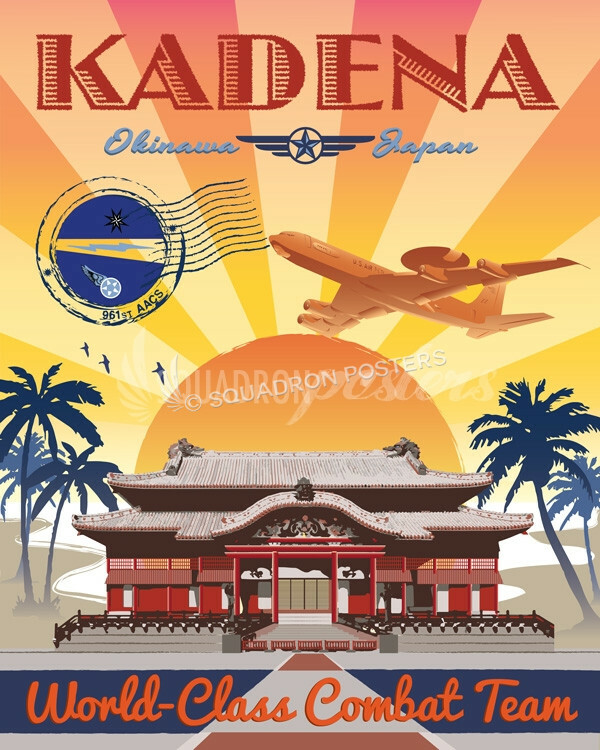 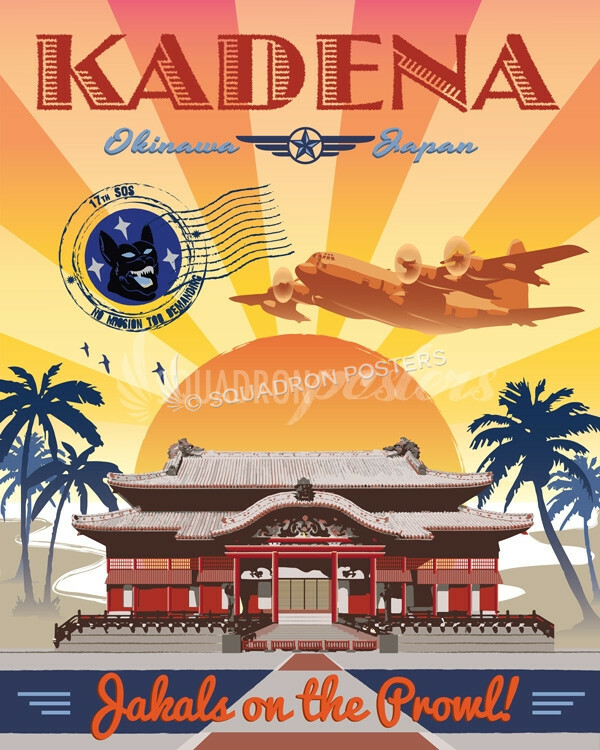 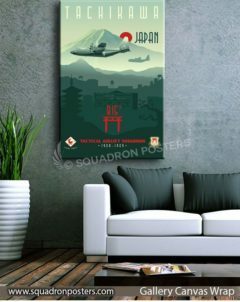 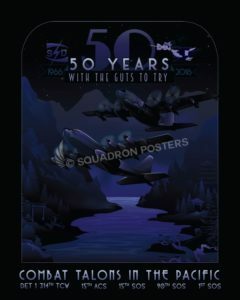 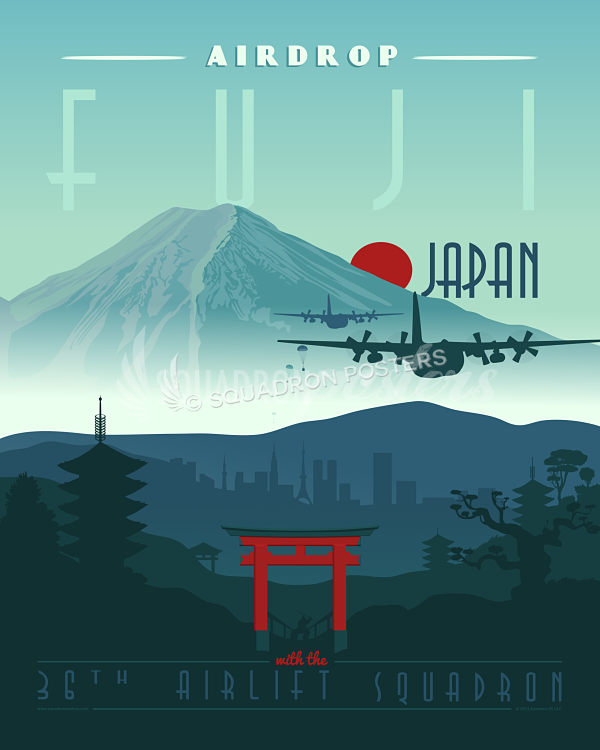 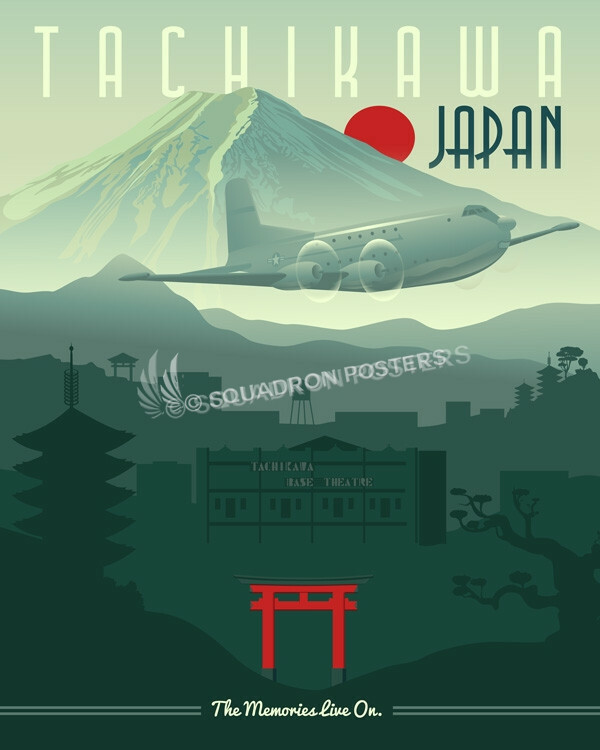 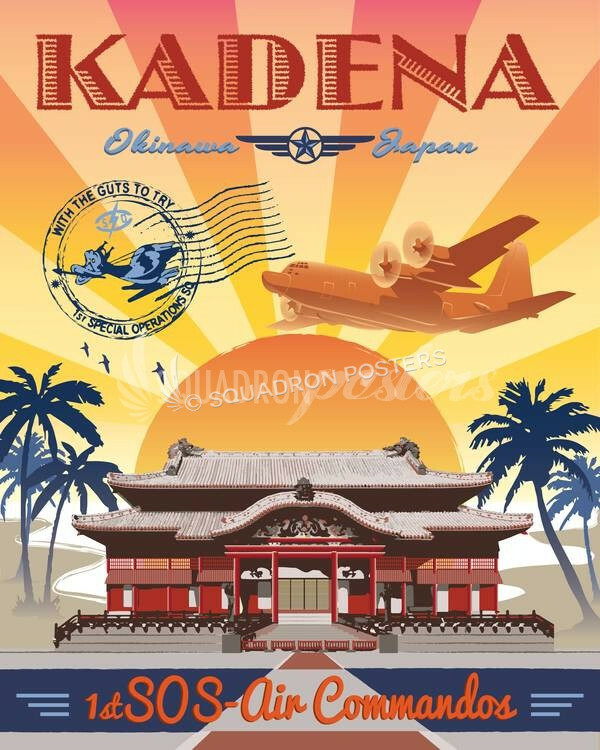 “Tachikawa Air Base, Japan 815th Tactical Airlift Squadron” vintage style at by – Squadron Posters!